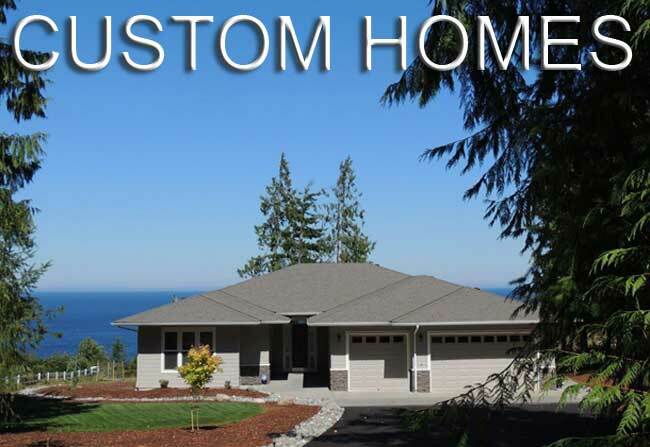 Westerra Homes is a family-owned Sequim Home Builder with decades of experience. We are experts in designing dream homes and building quality neighborhood developments that our customers rave about. After 30 years of award-winning achievements in land planning, real estate development and custom home building, owner Greg McCarry assembled a first-class team of experienced professionals to form Westerra Homes. Our company was built with one mission in mind…customer satisfaction. Whether you want to build a custom home near the water, close to town, purchase one of our Jennie’s Meadow Single Family Homes, Townhomes, or build your dream home on a golf course, Westerra Homes is here to help. Our team will help you find the perfect community or site to fit your dream home needs. At Westerra Homes, if you can dream about it, we can build it. Here, we don’t build houses, we build homes. 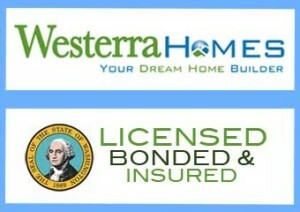 At Westerra Homes, we become your partner in building your dreams from the ground up. Whether you’re purchasing a home in one of our Westerra Neighborhoods, working with us to build a Westerra Custom Home project on your lot, we work for you. Westerra Homes feature open floor plans, high ceilings and lots of natural light. 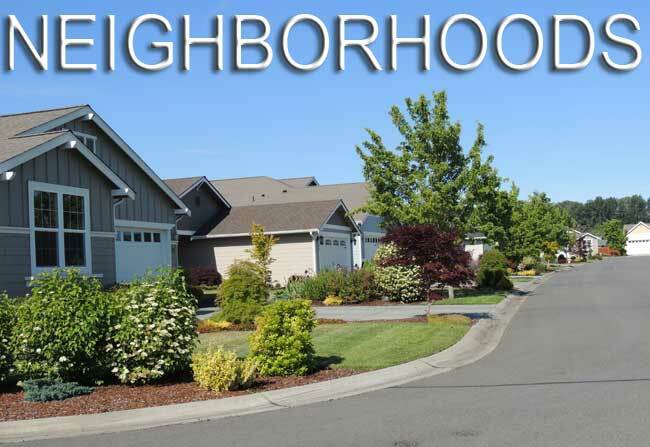 Westerra Neighborhood projects are well-planned and conveniently located through the Sequim area. 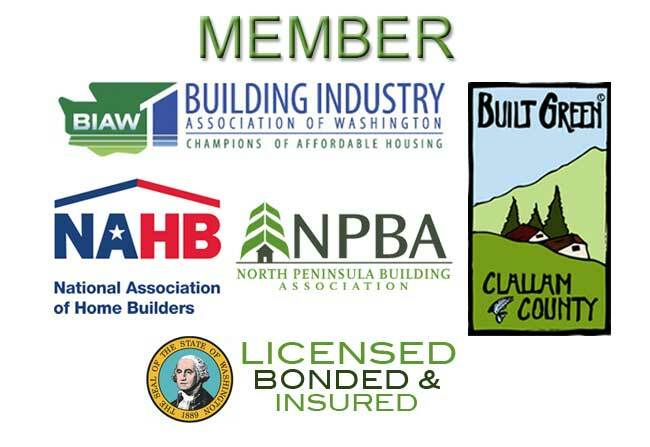 As a trusted builder, we only use high-quality building materials and we build green!